Match up those shadows, line up those dots, and carefully listen to that bird, it's The Witness. This episode may as well be called NTTG: Civil War, and if you are at war with yourself too, listen to us decide whether or not The Witness is a game for a busy gamer. 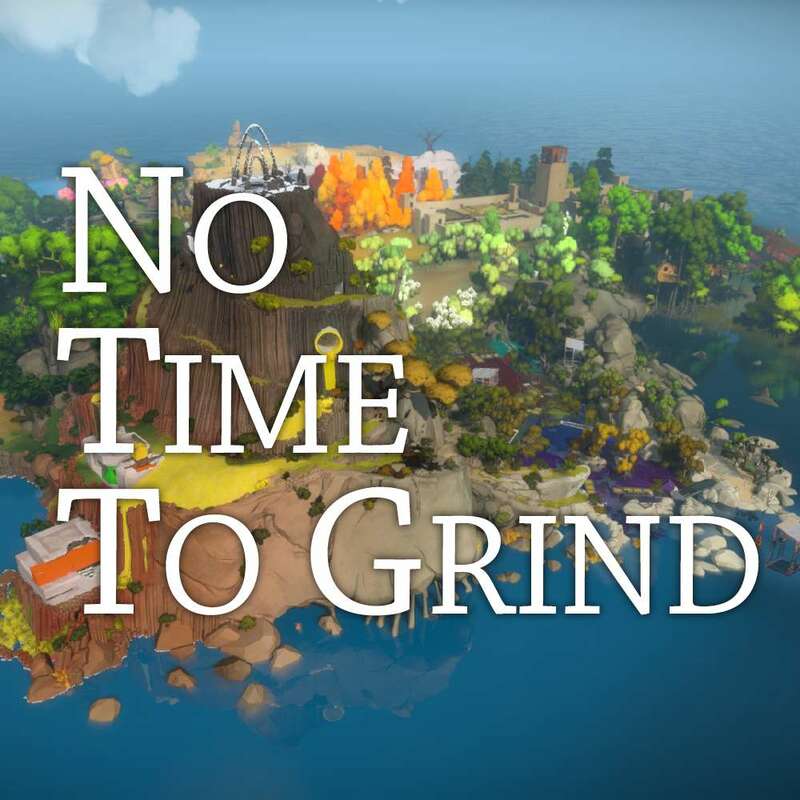 The fifth episode in the new season of No Time To Grind - The Podcast for the Busy Gamer! This fortnight we played The Witness. Next fortnight is SEKIRO - Shadows Die Twice. Thanks for listening - tell a friend and starting discussing your thoughts!